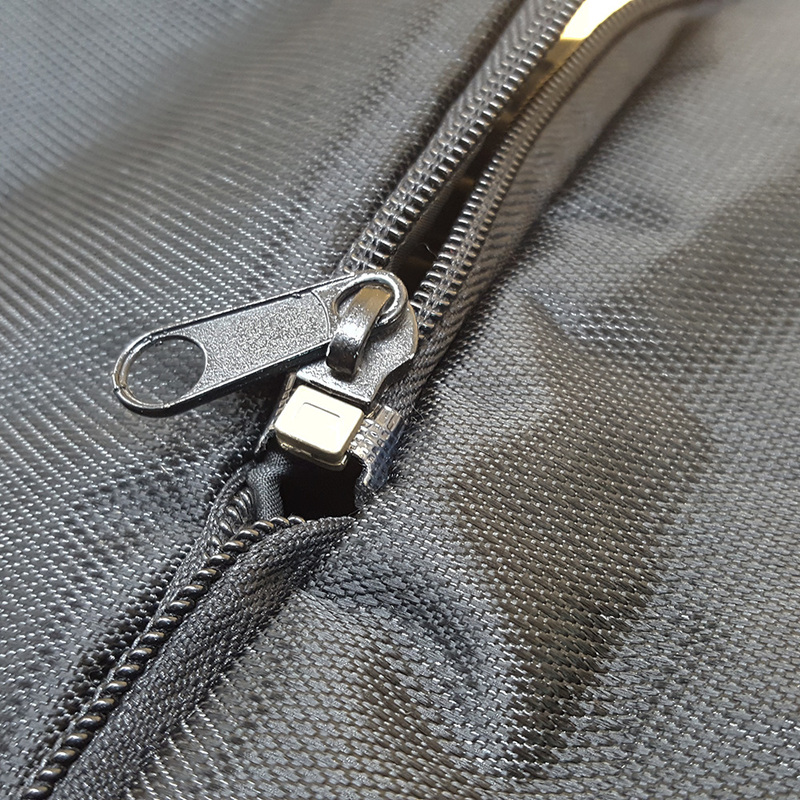 Smart Foldable Travel Bag with Hidden Shoulder Belt, zipper pulling polyester weekend travel bag. 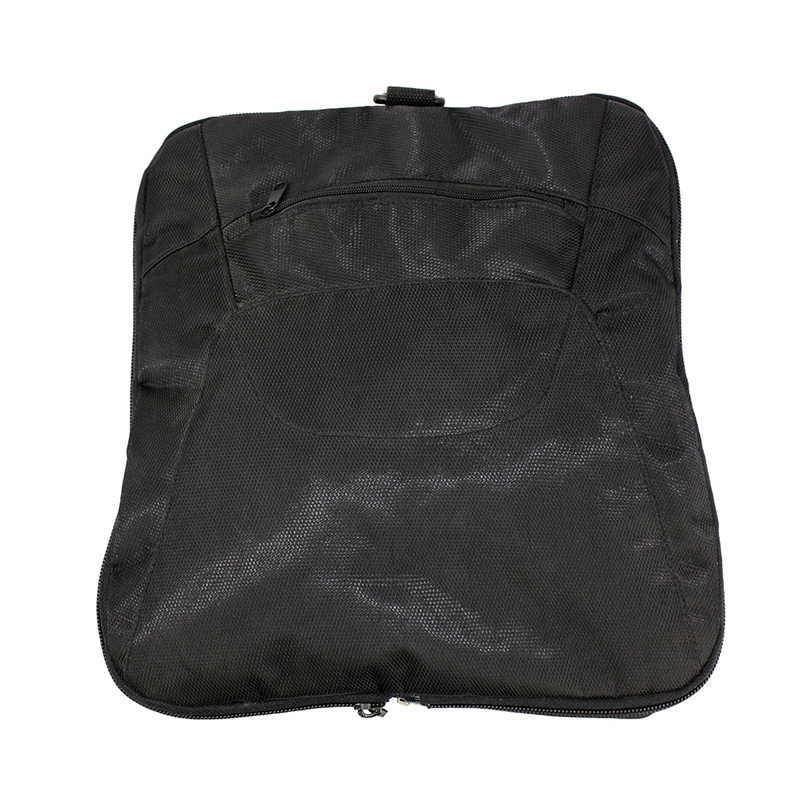 Comfort travel saving space foldable travel organiser. 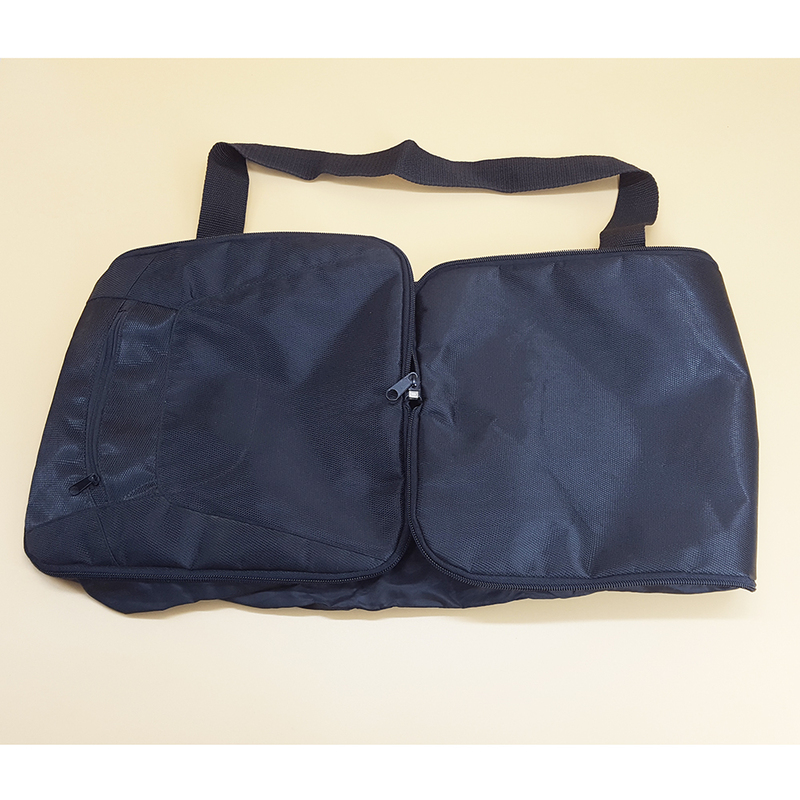 Looking for ideal Foldable Shoulder Bag Manufacturer & supplier ? We have a wide selection at great prices to help you get creative. 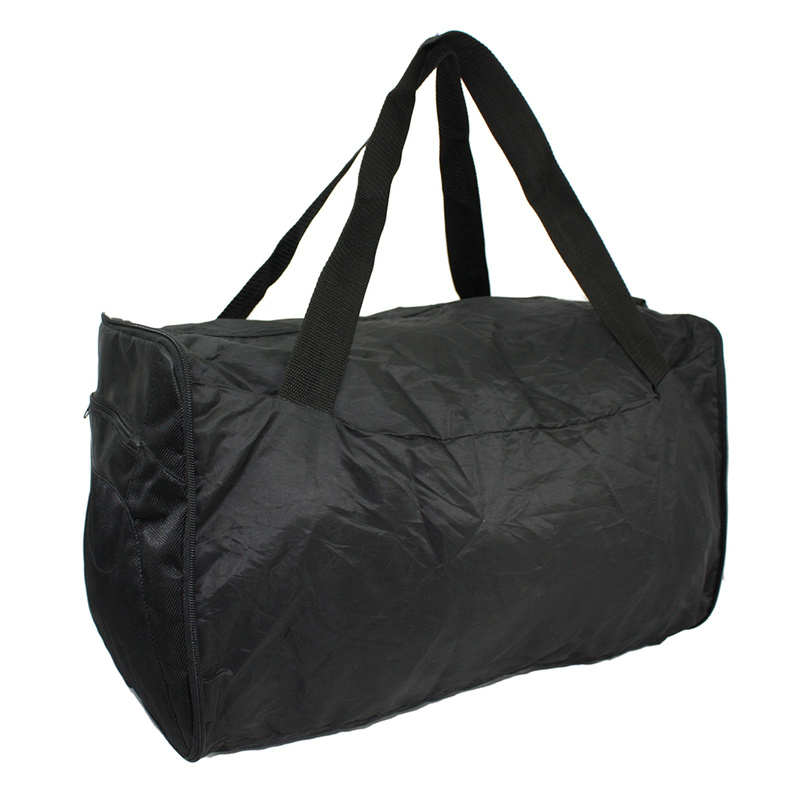 All the Hidden Shoulder Travel Bag are quality guaranteed. 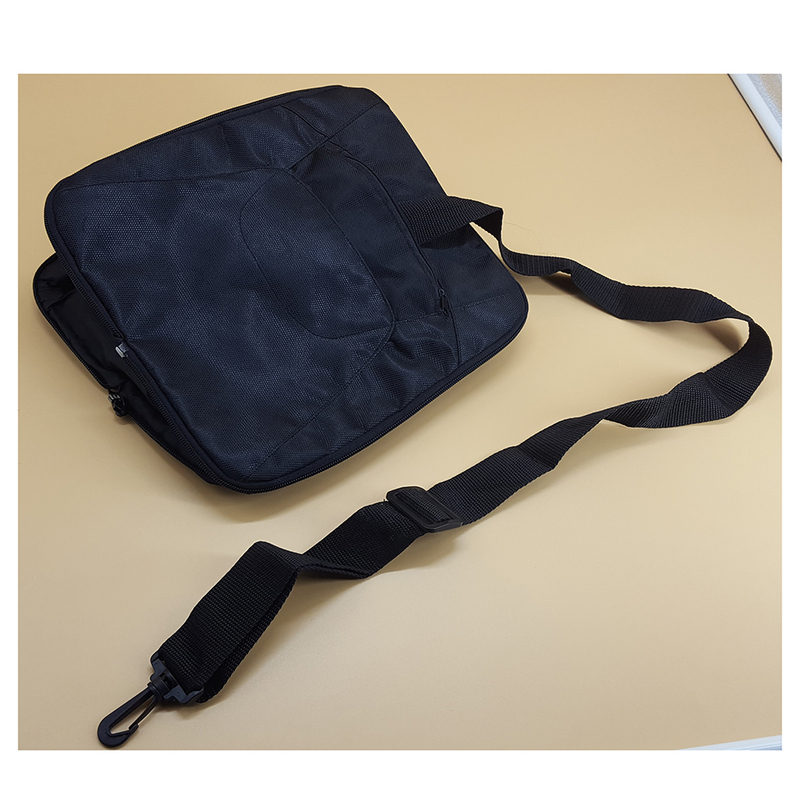 We are China Origin Factory of Polyster Travel Shoulder Bag. If you have any question, please feel free to contact us.